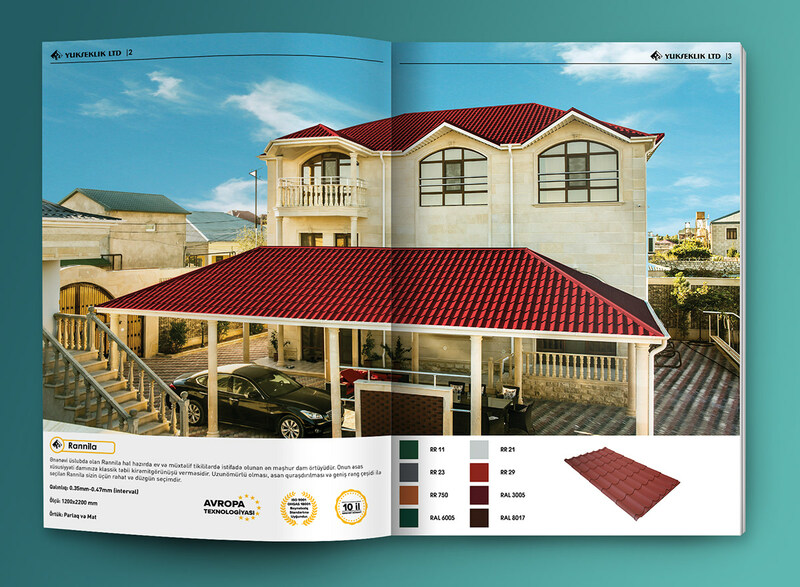 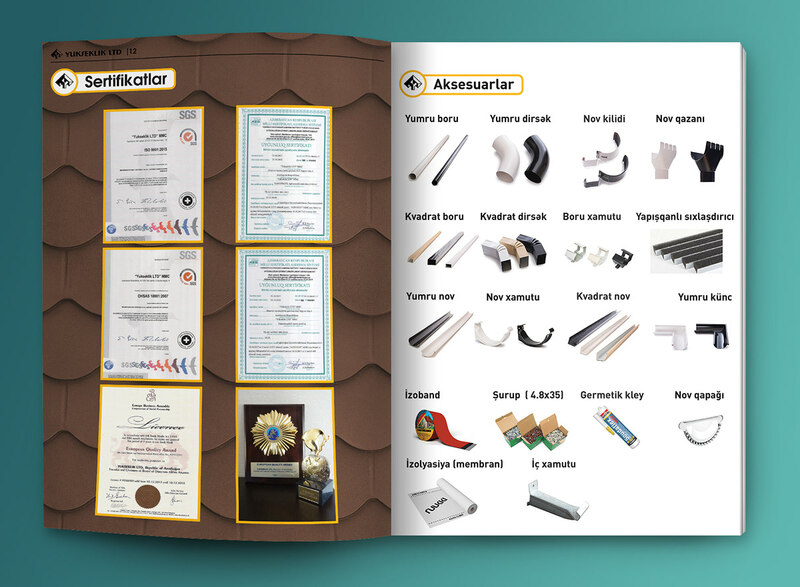 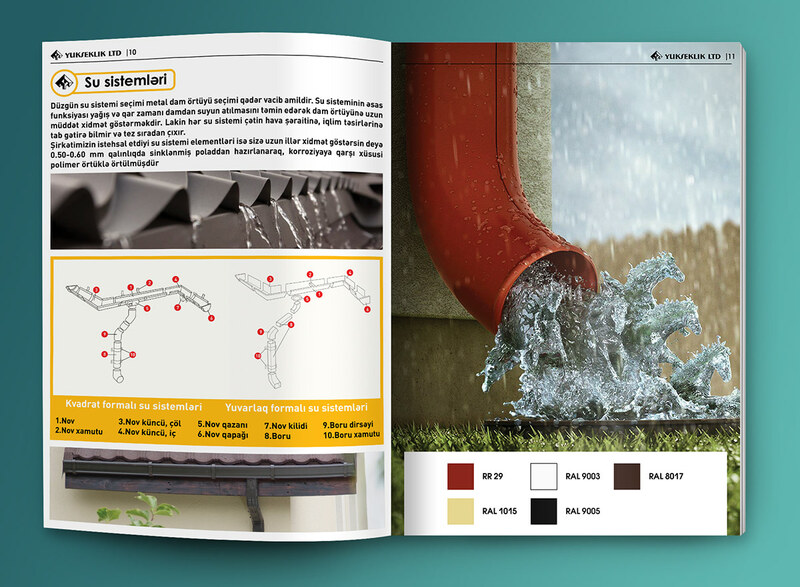 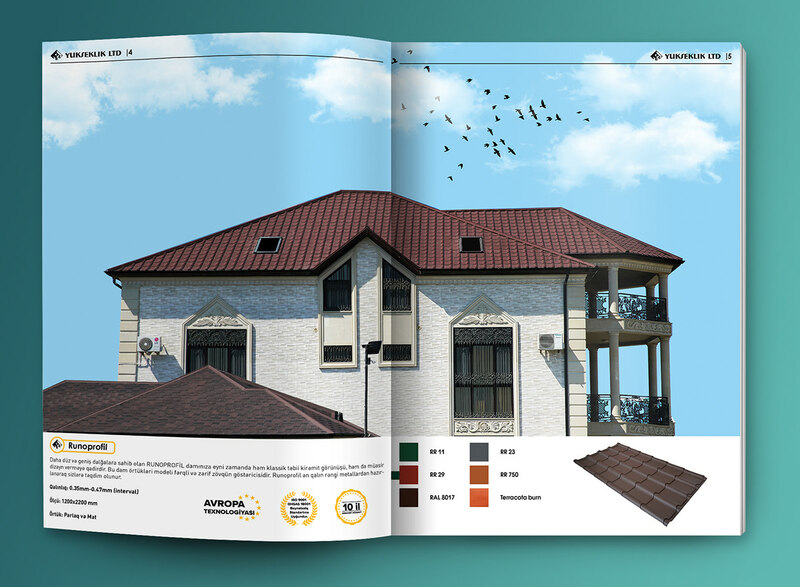 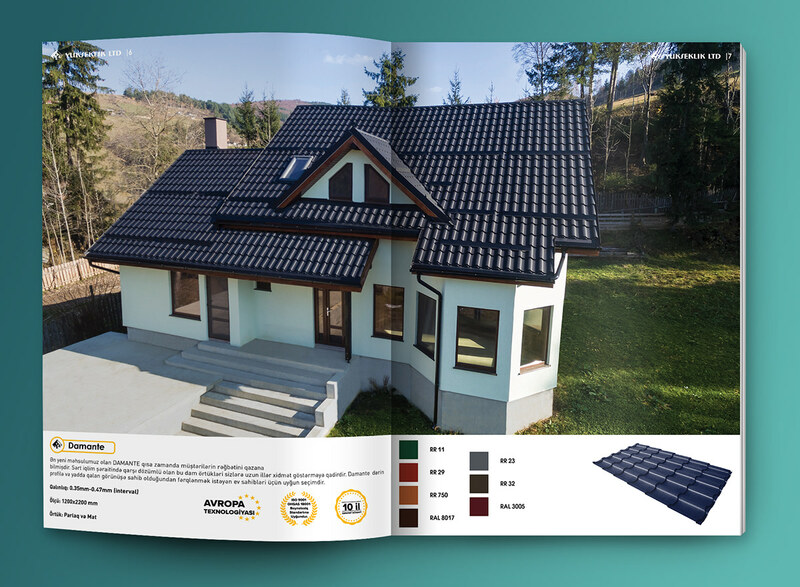 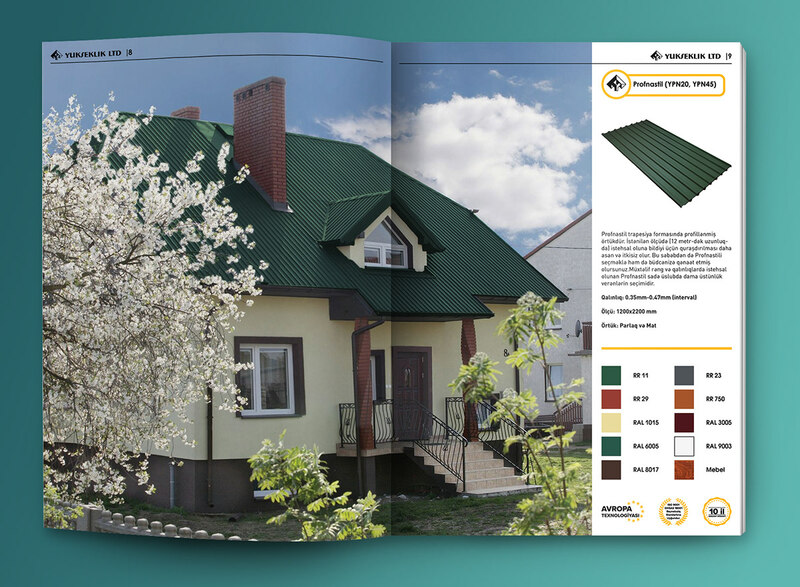 Catalogue design for the YUKSEKLIK LTD by Phoenix Creative Agency. 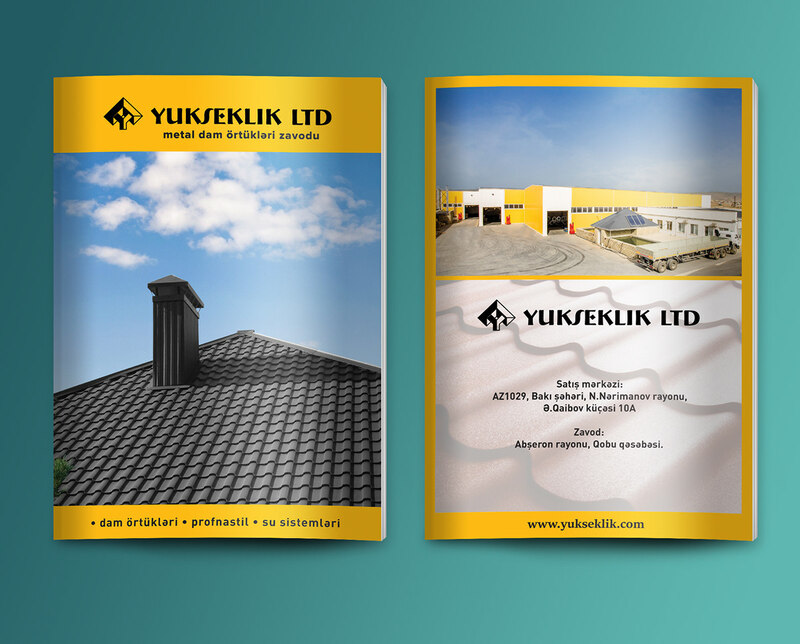 Since roof is the main element YUKSEKLIK is working with, we chose to reflect that by using A4 paper for the cover. 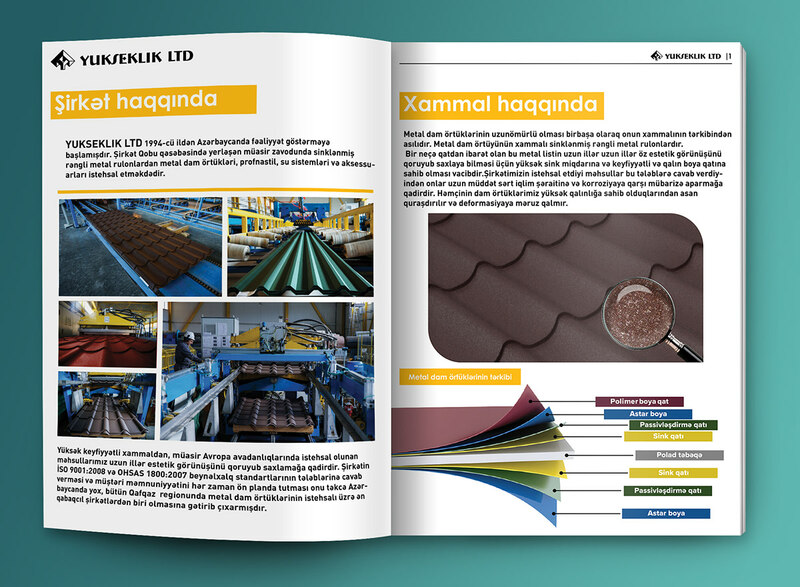 Experimental typography is used to enhance the design-driven philosophy of the company.